At his death, Augustus could have rightly said, “I found Rome a city of mud bricks, and left her clothed in marble.” He modernized not only the city, but he also transformed gradually the republic into a monarchy. And yet, was his authority entirely due to the smiths, architects and sculptors, or also to his willing and dedicated poets? The subject of the political views of the Augustan poets and the question of whether the poets wrote propaganda for the new regime has been widely discussed in literature. Indeed, whenever it seems that an artist is supported by a patron, that artist’s work becomes in general an object of sceptical enquiry. 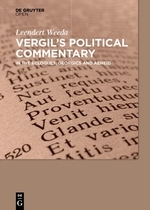 Vergil´s Political Commentary in the Eclogues, Georgics and Aeneid, a new Open Access book by Leendert Weeda examines Vergil’s political views by analyzing the whole of the poet’s work and introduces the notion of the functional model, which suggests that the poet does not primarily have a literary objective, but a functional one. Much of the literary criticism of classical texts is undertaken from the perspective of a literary frame, whereas the scholar investigates the literary objectives of ancient scholars, the latter being assumed to have created a literary continuity with their paragon by referring to predecessors. 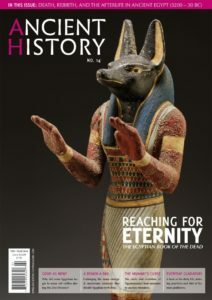 Ancient authors may have also been inspired by objectives other than purely literary ones, namely the functional objectives, when the main purpose is to deliver a specific statement. In particular, Leendert Weeda looks at the narrative to identify political statements and references to political actors, when the author, in this case, a poet, intends to give his commentary on political issues. He explores Vergil’s political views across the whole corpus of his work and concludes that Vergil’s political engagement is notable in a great number of texts. The poet was consistent in his opinions on several political themes over a long period of time. 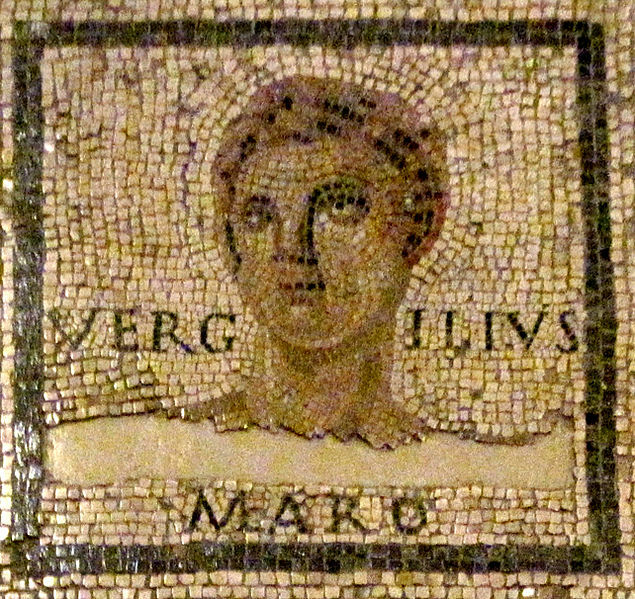 Vergil wrote poetry which was supportive of Augustus, but at the same time he dared to be critical of him or of his policies. Vergil was a commentator with an independent mind and not a member of Augustus’ putative propaganda machine. Augustus could have been proud of his poet, who was not a courtier but a trustworthy citizen, doing that what he felt obliged to do. Vergil’s Political Commentary in the Eclogues, Georgics and Aeneid is not merely a general theory on the propaganda at the time of Augustus, but it is a new model. The monograph does not simply offer a literary commentary on the works of the poets, but a broad study of the political views of Vergil. The author is concerned with the literary works in the context of the social and political situation of the period. 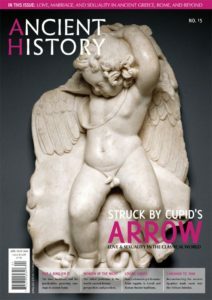 It is a study that interrelates topics from the fields of classical history, the history of art and philology. “Weeda’s treatment of this complex theme shows a great mastery of material, both of the original texts and the modern studies”, acknowledges Eric M. Moormann from Radboud University. The works of Vergil continue to provide modern readers with thrilling examples of involvement in world conflicts, engaged in social and political troubles. “Weeda does a good job in explaining some of the factors which make us aware of this phenomenon.” adds Moormann. The book is available to read, download and share fully in open access on De Gruyter Open. Click here to read it.